Welcome Members to your Magens Bay Villas Club area. Please sign -up to register for your online and mobile app Member Services. 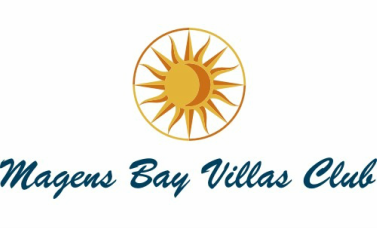 Magens Bay Villas Club Members will enjoy paying their membership fees in the comfort of home. Members will be able to make their OGRE decision. by a simple click. Send a Guest in your place by choosing guest and supply your guest's information. Rent your unit by choosing rental. Print the rental agreement and send it to the resort. Exchange your unit by choosing the exchange feature. Detailed information will be included in your Newsletter. Enjoy making your vacation plans in a matter of minutes! Sign-up for Members Only Area! Please update us with your email address and phone number to associate with your account. or If you don’t know the phone number or the email address we have on file please contact us. Once your membership is confirmed your registration link will be emailed to you. Follow the link and fill out the appropriate information. Please include your Account # in comments. While we have tried to avoid increasing our operation fees --or making assessments unless absolutely necessary-- the situation at the moment is that there are projects and tax obligations that will have to be addressed by special assessment. Many of you have had questions regarding the recent increase in operations/maintenance fees and the special assessment. Our and Oombaga's telephone line have been very busy addressing your concerns.